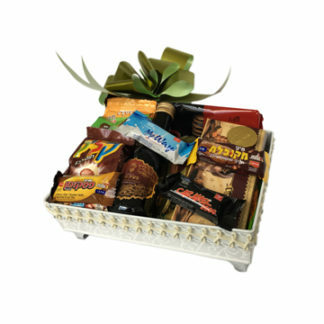 Home / Mishloach Manos to Israel / Metal Suitcase -SOLD OUT! 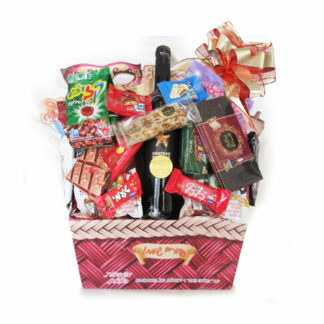 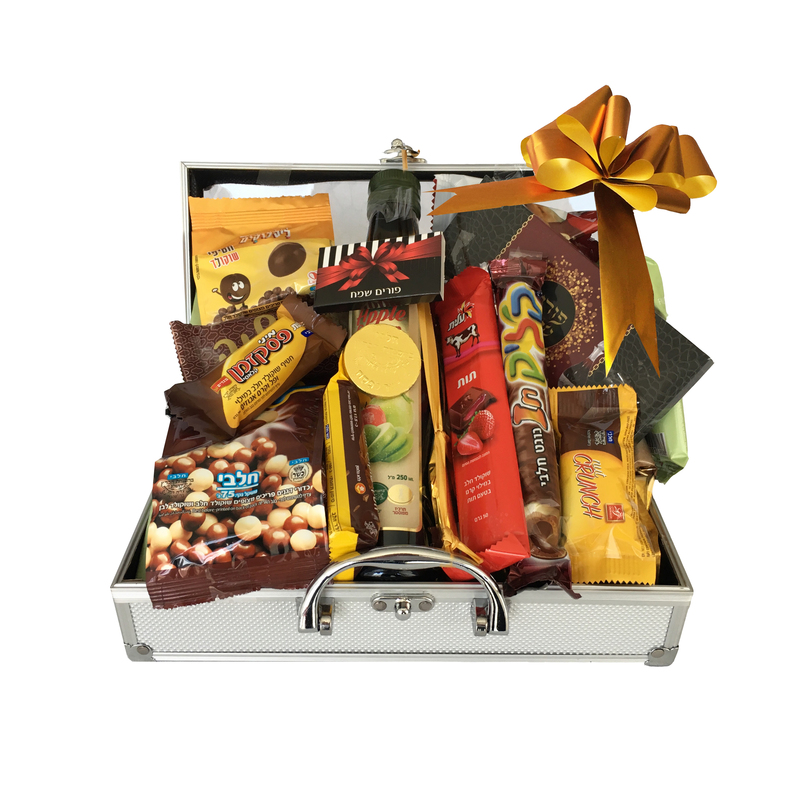 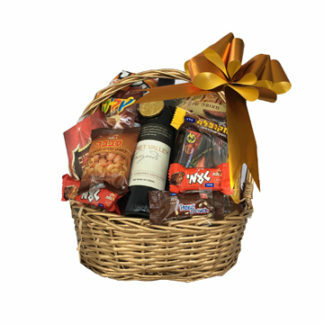 Metal suitcase: Clicks, 5 small chocolates, 2 long chocolate bars, wine, muffin, wafers, honey cookies, halva, large “Happy Purim” chocolate bar. 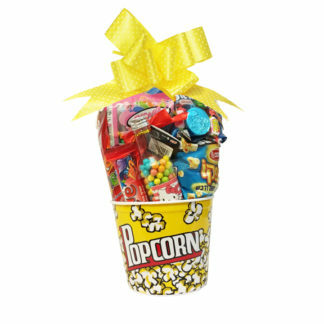 Golden basket - SOLD OUT Popcorn Pizazz to Israel - SOLD OUT!